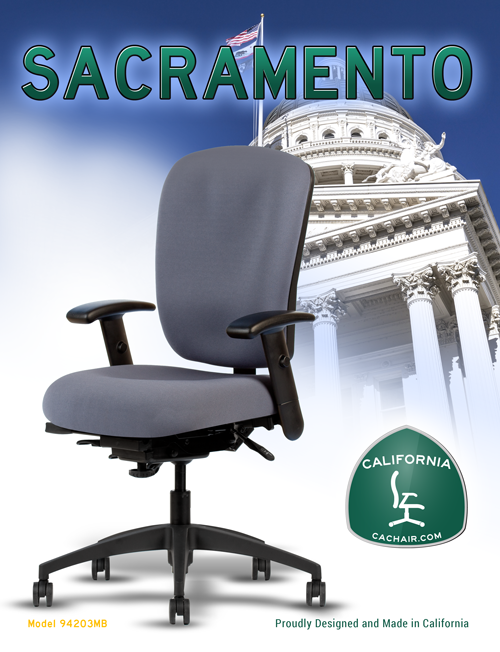 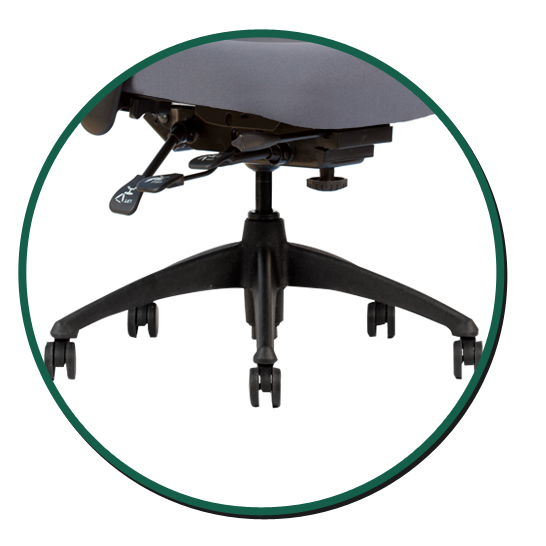 The Sacramento series is an attractive seating solution for any office. 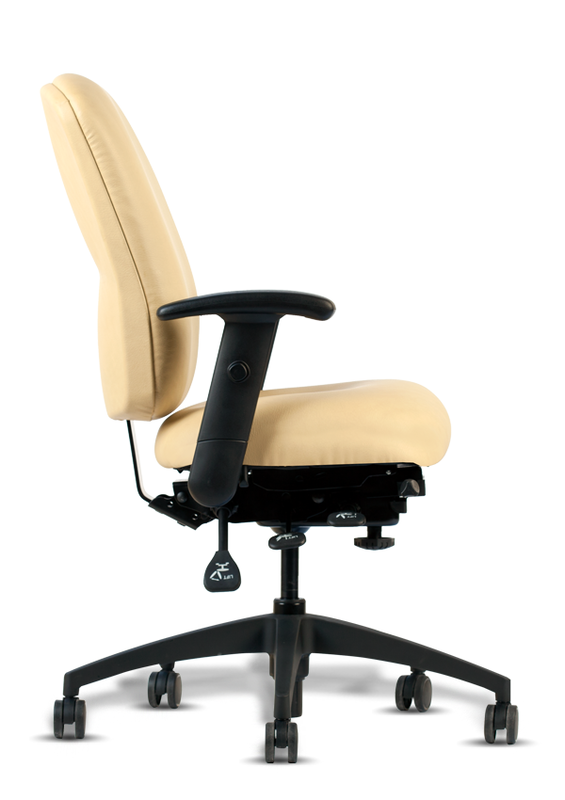 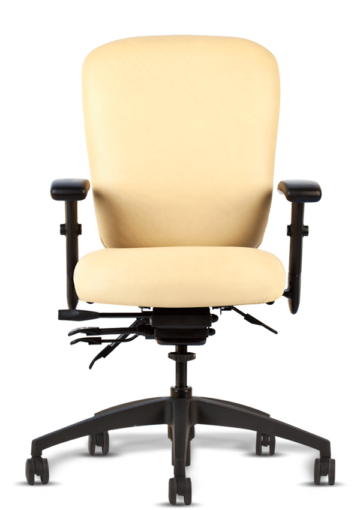 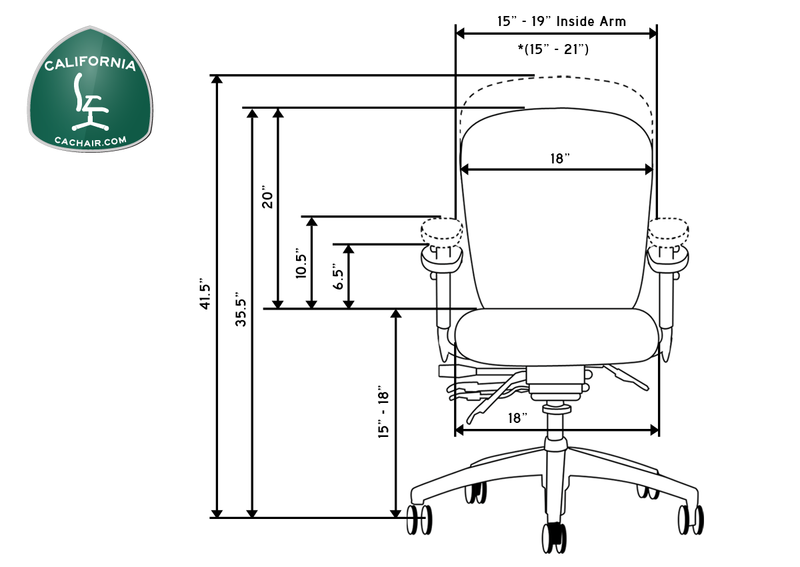 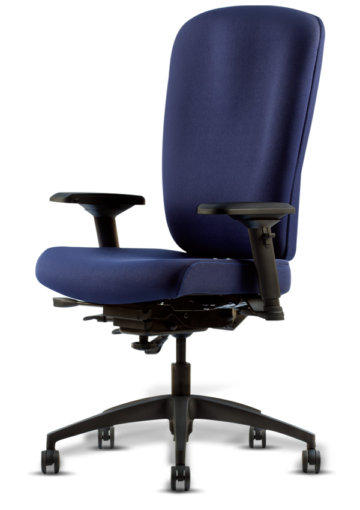 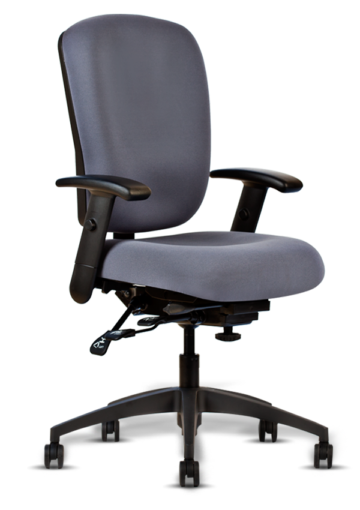 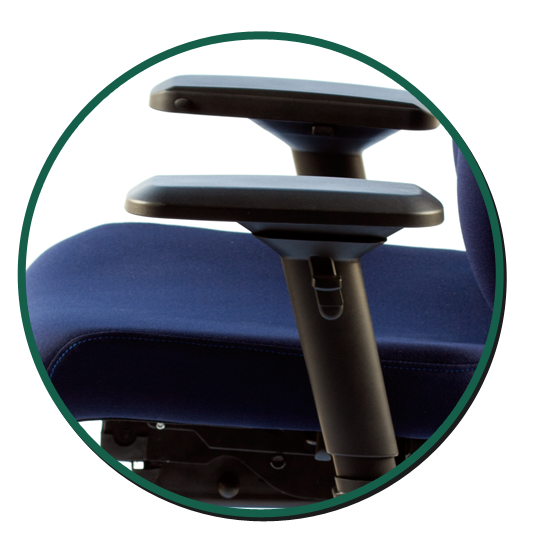 It’s slender design would fit any executive office without sacrificing comfort; high density molded seat foam combined with a multi-layer thoracic back support provides exceptional comfort. 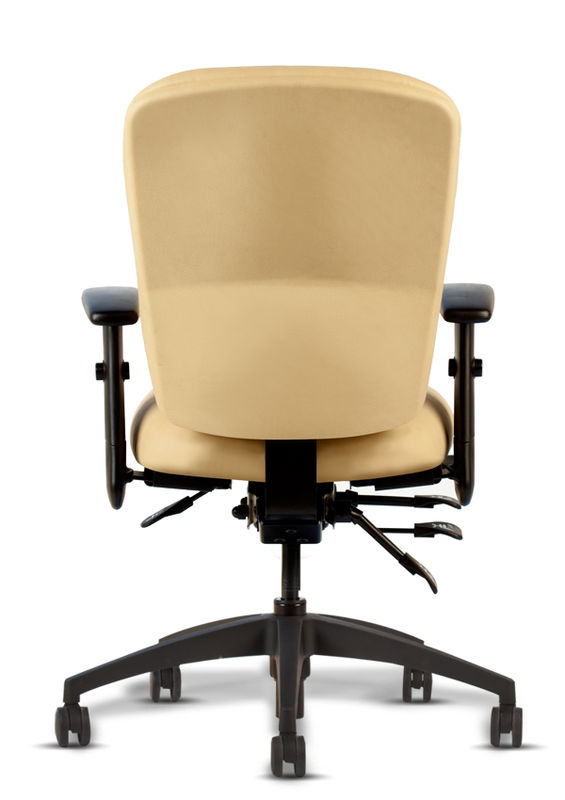 The Sacramento is available in three sizes including a stool option. 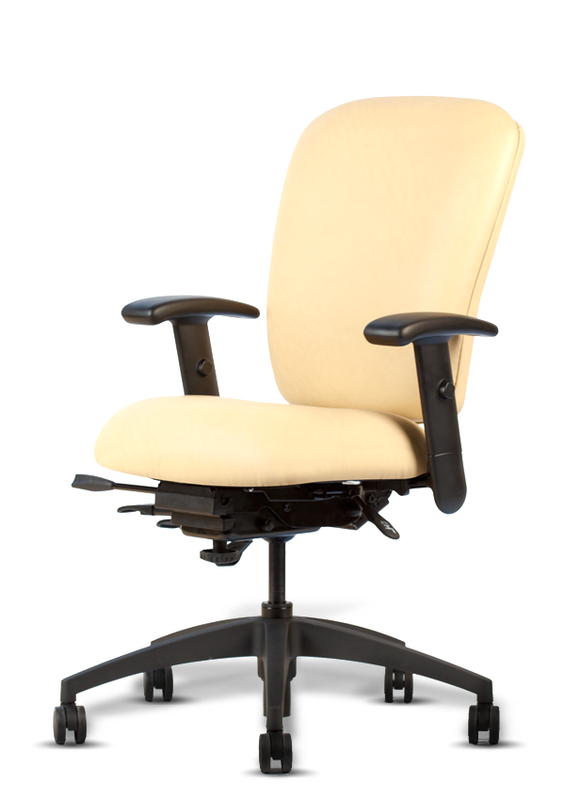 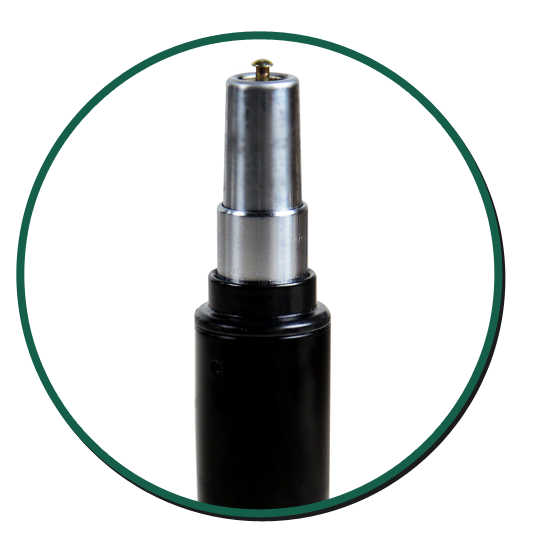 Heavy Duty Steel Back Upright with ratchet back height adjustment. 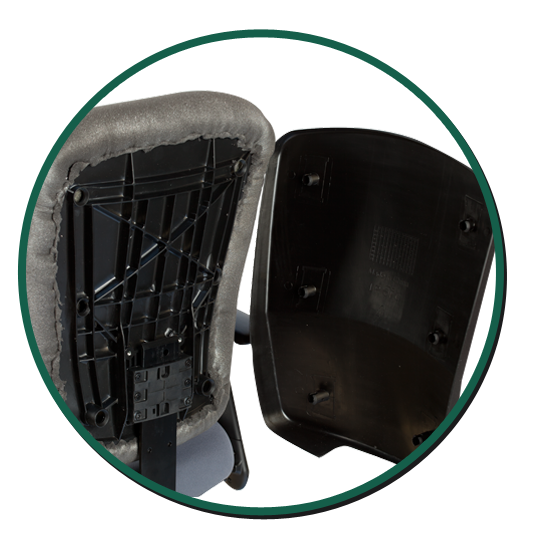 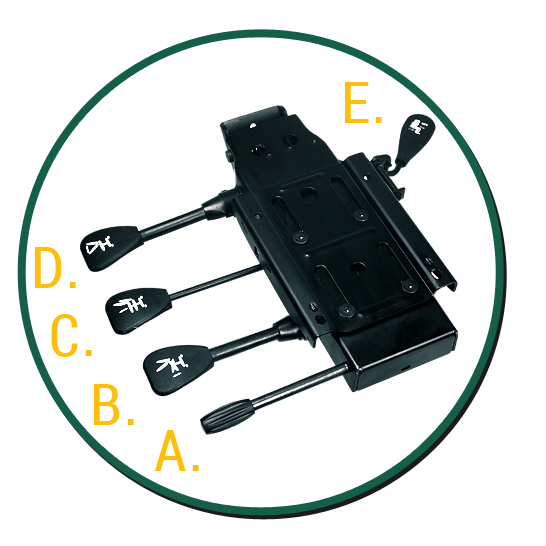 Injection molded inner/outer back with High Dual Density molded foam.